Hello ♡ Today is my long awaited blog giveaway! I was originally going to do a giveaway for my 2 year blogging anniversary, but I am almost at 500 blog members, so why not mush into one giveaway, right? I was going to giveaway the Naked 3 palette, but it was out of stock before I knew it was even out. So, I decided on three different eyeshadow palettes that the winner can choose from. They can be seen in the picture above and are listed below. Before we get into the rules and the ways you can enter. I just want to say a huge thank you for helping this blog reach almost 500 GFC FOLLOWERS/MEMBERS and 200 BLOGLOVIN' FOLLOWERS. Which is huge because, as you know, it also around my 2 year blogging anniversary which makes this milestone so much sweeter! Whenever someone tweets me, leaves a comment, or leave any form of communication it really makes me happy. It makes me want to move forward in life, blog more, and gives me the up-most appreciation to the people who read this blog . I wish I could give every single follower a gift, but that would be too much money, which I do not have:( You have to enter this because my next giveaway won't be until I get to 1,000 blog/gfc members, unless something great happens. 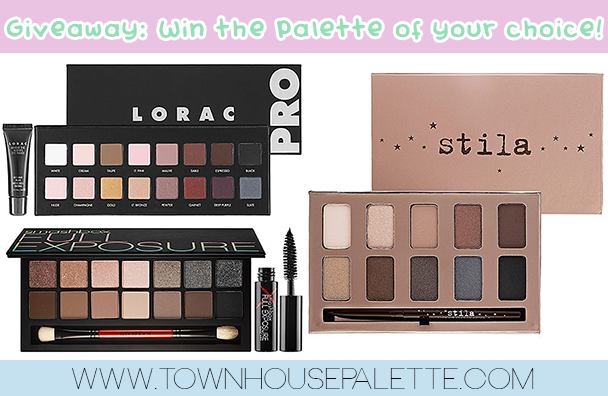 If I was you I would enter this giveaway because these are very great palettes and some of these palettes might not be available where you live. 1) You must follow the mandatory requirements at the beginning ( Twitter, GFC, Bloglovin', and Instagram ) to get access to options to gain more entries. 2) Please don't confuse becoming a member/following GFC with adding me to Google+. They are two different things. 3) You can have 14 entries total, but tweeting about the giveaway can be done once a day till the end of the giveaway to gain more entries. 4) I will be checking, so don't lie....I am watching O_o, lol, but seriously. 6) Parents permission if you are under 18 because it will make my life easier and your life easier. 10) I am announcing the winner via Instagram and Twitter, not through a blog post. So make sure you follow those social media links. 11) The giveaway is from Sunday, November 24th, 2013 to Friday, January 10th, 2014. More than a month to enter, so why not? Did you vote? If so, why do you choose that palette? congrats on 500! i love hauls! Thanks for hosting the giveaway :) I say monthly favourites or hits and misses! i would love to see which palettes aren't worth the money! I will get on that and thanks! Awesome Awesome giveaway! Make more makeup reviewsss! I love them! Thanks! Any suggestions for blog posts? Make up tips maybe? or tutorial!! Great giveaway!I would like to see favorite products of all year. Thank you for inviting me to join your giveaway! Oh beautiful palettes! Love love them, great giveaway! 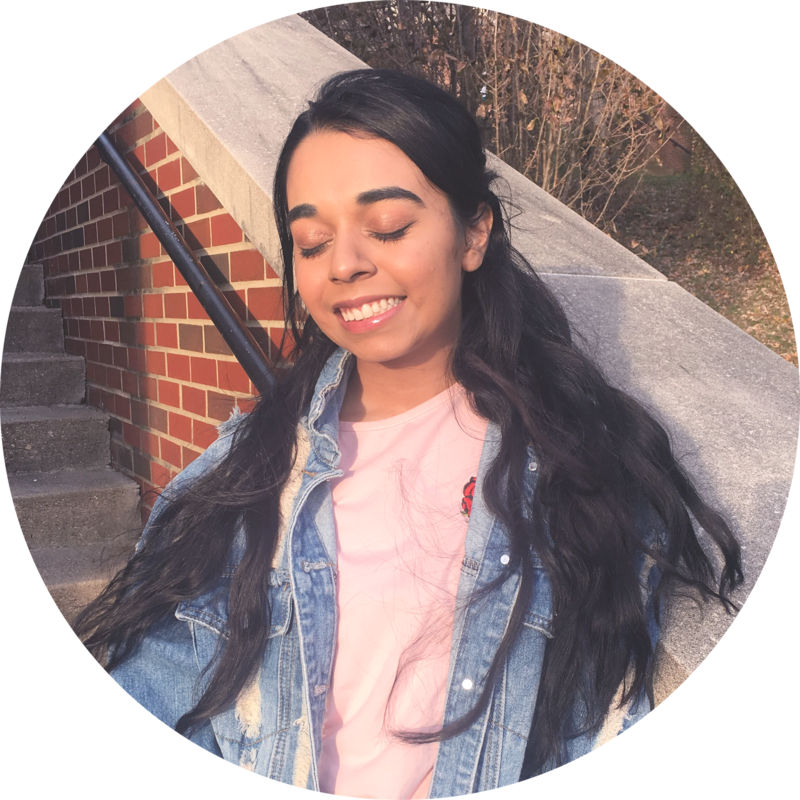 oh oh & beauty tips for posts! Top 5 lipsticks for this winter season! Great post! Maybe Winter wish list? Great giveaway. Hope to win. Thanks dear. Lovely giveaway :) I'd love to see a What's In My Bag Post! I would like to see a palette post. Maybe your top 5 or something? this is a lovely generous giveaway! I'd love to see what your top 5 best and worst products are! I would like to see your favorite brushes. I would like to see more face cream reviews. very generous and awesome giveaway!!!!! Congrats on the milestone - you more than deserve it.